In a refreshingly candid editorial by Joshua Buck, the Alberta climate manager for Environmental Defence, Buck validates what critics of Alberta’s climate change policies have said all along: Nothing Alberta can do will get social license to produce or ship oil and gas in Alberta until the oil and gas sector is driven out of business and no longer needs pipelines as they no longer have oil and gas to transport. With great condescension, Buck says “We get it. 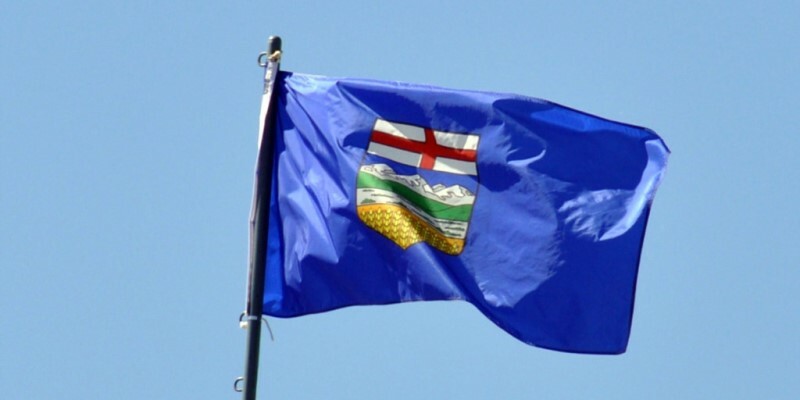 Albertans are frustrated. Multiple levels of governments of all political stripes have put their support behind pipelines going back for a decade at least. And yet, no new pipelines have been completed.” Isn’t that nice? Environmental Defence feels your pain, Alberta. But what’s the answer to Alberta’s pipeline deadlock? More deadlock. And more of everything else in the climate change toolbox. In fact, reading Buck’s column, one can almost see him writing Premier Rachel Notley’s climate leadership plan. Cap on oilsands emissions, check. Regulations to limit methane emissions, check. Add to that the usual government boondoggles of clean fuel standards, electric vehicle subsidies, more public transit, regulations or carbon-pricing to target industry, stronger building codes and support for “energy efficiency” measures in buildings, and of course, a shift to more expensive forms of “renewable” power. Nowhere in Buck’s column do we see even lip service to the academically-idealized model of pricing carbon, which would include 100 per cent rebates of revenue, removal of other regulations, avoiding distortion of energy markets, setting the price of carbon at a discounted Social Cost of Carbon, or indeed, the very idea there’s such a thing as “social license.” Instead, in many cases, carbon-pricing is just the camel’s nose under the tent on the path to an all-encompassing governmental regime to pick-and-choose energy technologies, transportation technologies and how you must build your homes and office buildings. We’ve seen this in Ontario’s Green Energy Act, which could also have been penned by Buck. As Fraser Institute analysts showed last year, electricity prices in Ontario rose 71 per cent from 2008 to 2016, outpacing electricity price growth in other provinces, income and inflation. In fact, over that same period, average growth in electricity prices across Canada was nearly half as much (34 per cent). Ontario's electricity price change between 2015 and 2016 is also substantial—the province experienced a 15 per cent increase in one year. This was two-and-a-half times greater than the national average of six per cent during the same period. From 2008 to 2015, electricity prices also increased two-and-a-half times faster than household disposable income in Ontario. And the growth in electricity prices was almost four times greater than inflation and more than four-and-a-half times the growth of Ontario’s economy (real GDP). And again, Premier Notley’s climate leadership plan could have been penned by Environmental Defence, which never had any intention of allowing oilsand growth and which backs Prime Minister Trudeau’s sentiments that we must phase-out oilsand production quickly. Social license had a good 20-year run, but ultimately was put out of its misery by environmentalists who never meant to convey it.